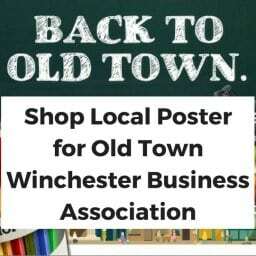 Winchester Craft Beer Week is a premier series of craft beer oriented events to be held at restaurants and craft beer shops in Winchester, VA. Each venue will offer a different craft beer and be hosting an event featuring that brewery. 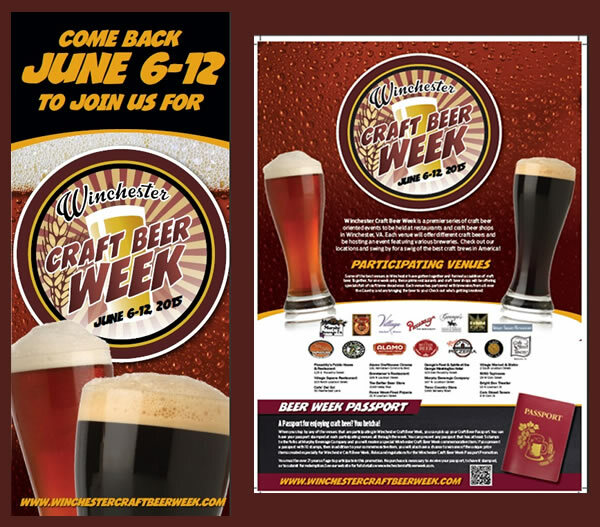 Winchester Craft Beer Week wanted to create physical marketing materials that would align with their website and other established branding in order to have a cohesive look and feel across all mediums. We created the poster in a way so that next year, when more restaurants participate or there are other small changes, we can update those elements without starting from scratch, saving time and money. 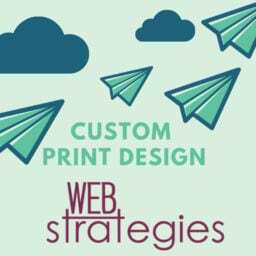 Here at Web Strategies, we love producing beautiful print creatives that reflect your unique place within your industry. We’ll work with you to understand your audience and goals in order to create the most effect and attractive print pieces for your business. Contact us to discuss your next print project. 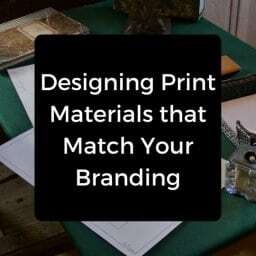 While website/social media branding is fundamental to marketing, there are lots of times you need print materials to make a great real-world impression.